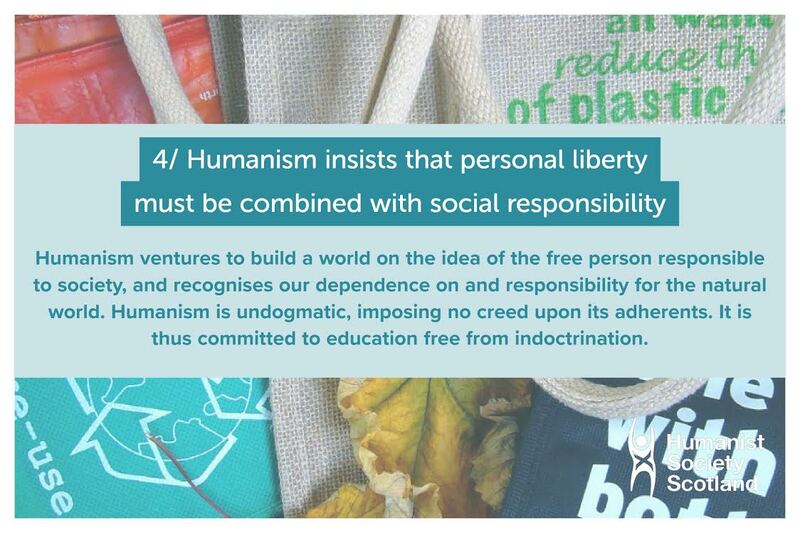 As long as there have been groups of human beings living together, there have been humanists. 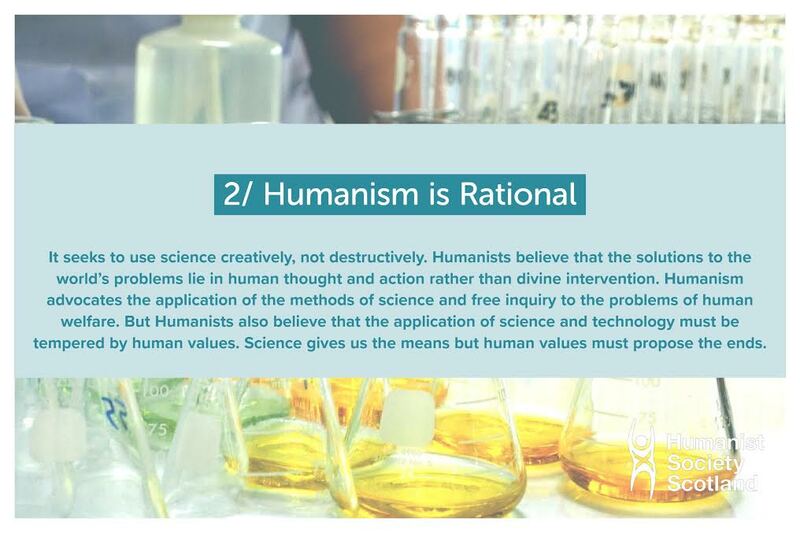 Humanists are people who trust science and rational inquiry to help explain the universe around us, and who do not resort to supernatural explanations. 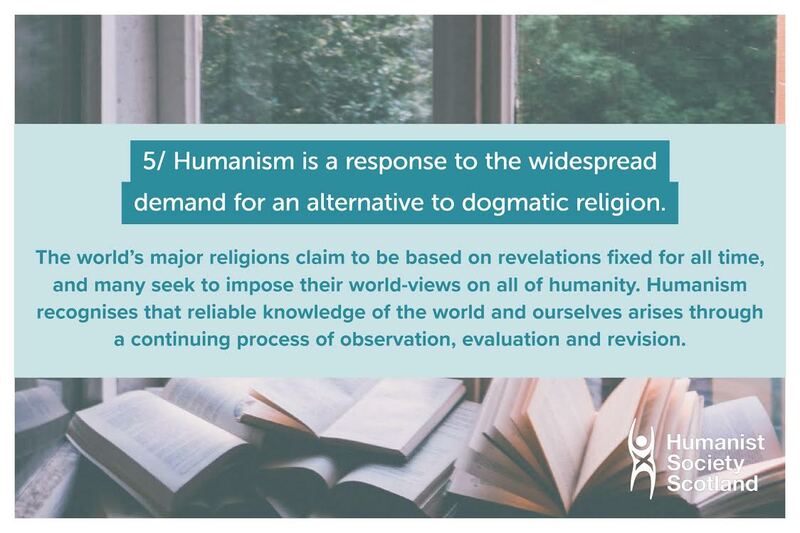 Humanism is a belief system which puts human happiness and flourishing at its heart, and promotes cooperation towards a shared common goal. 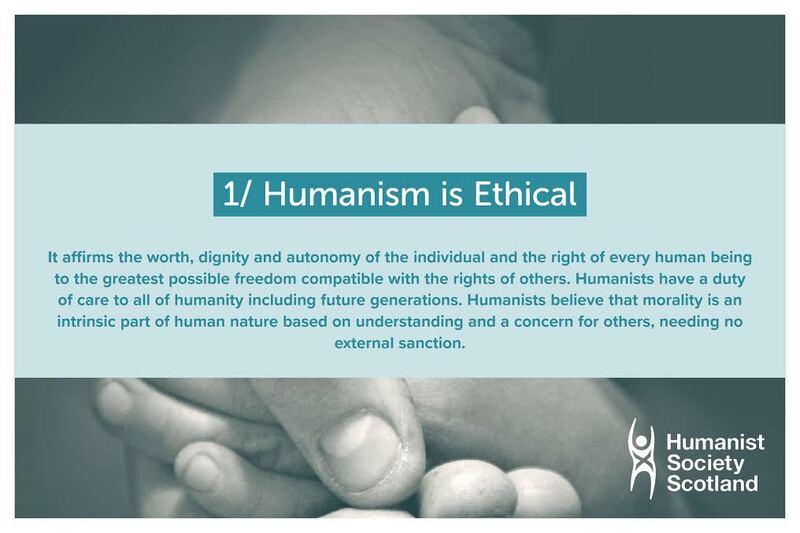 People who share the values of science and rational enquiry, and who seek to live an ethical and fulfilling life based on reason and compassion are humanists. 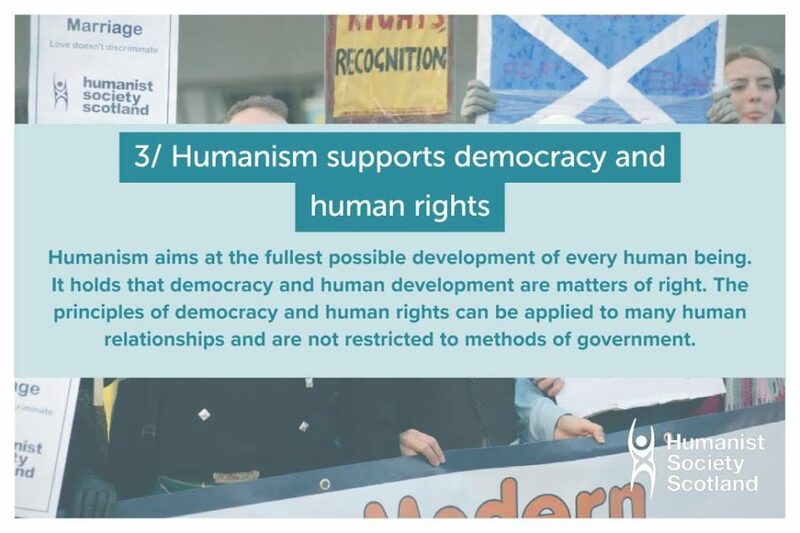 Humanist Society Scotland works on behalf of humanists living in Scotland to promote humanist thinking, building networks of humanists across the country and influencing public policy. 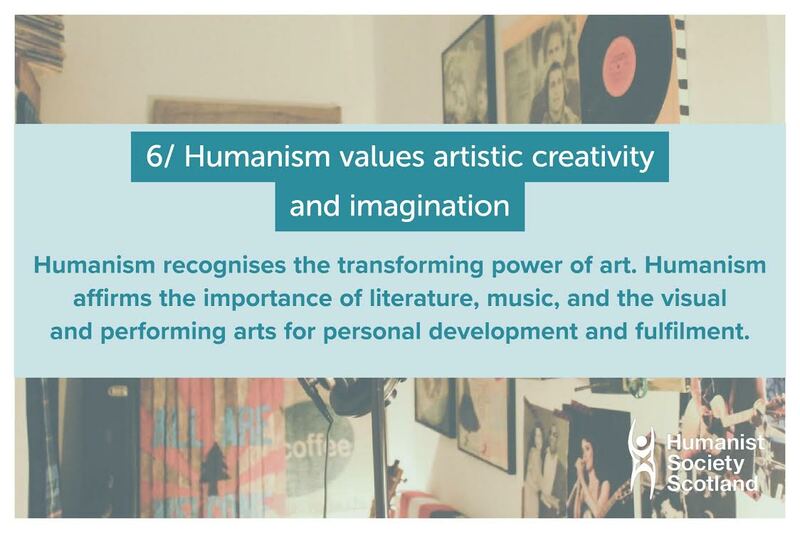 Why not take our fun quiz to find out if you are a Humanist? The following are a selection of quotes from well known humanist thinkers, these help to illustrate how humanists approach some of life’s big questions! 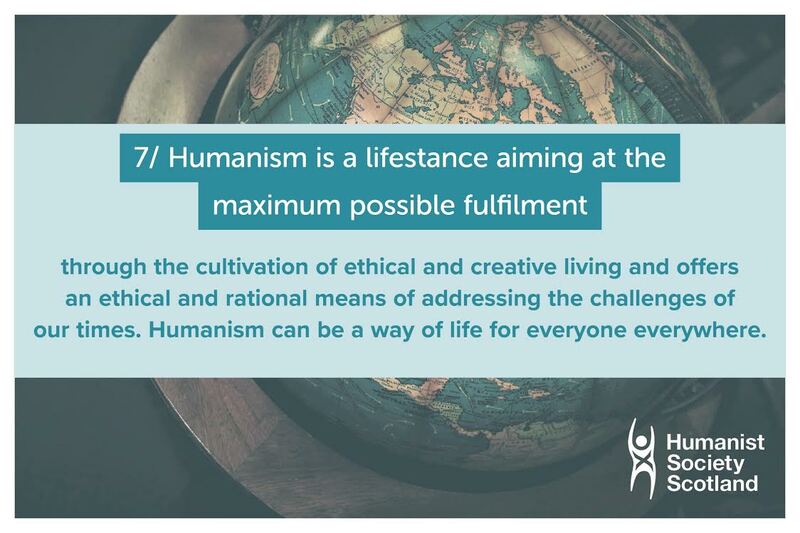 You can visit Humanitie which is our opinion and lifestyle section to find out more about Humanism in Scotland. 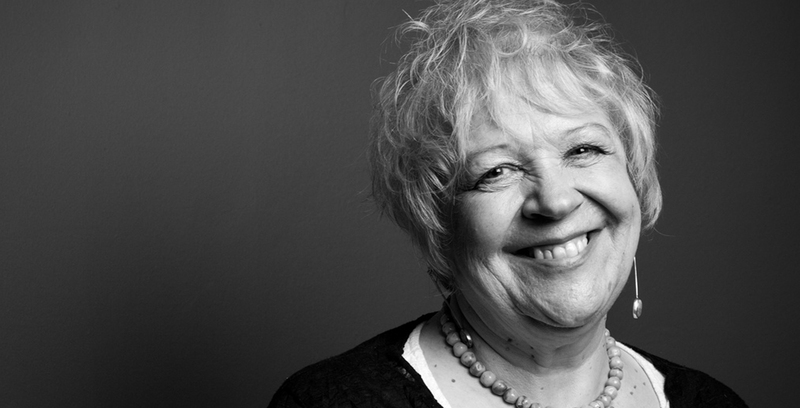 If you are not a member, you should consider joining, or visiting a local event to find out more.